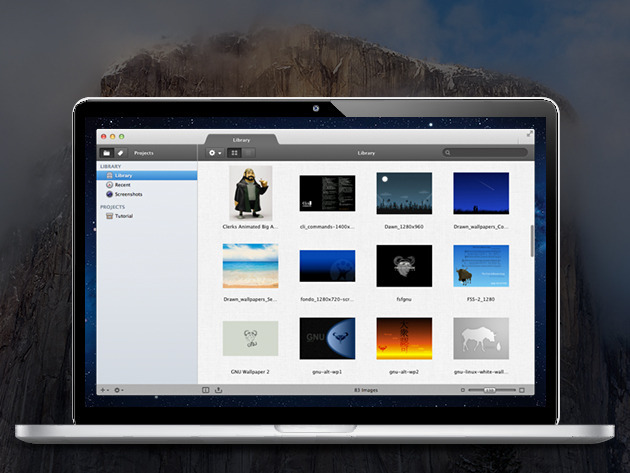 9 Mac Apps, 1 Bundle: Name your Own Price! Black Friday isn’t only about great gadgets: we’ve got an incredible bundle of nine must-have apps for your Mac, plus a tutorial to master them all, valued at over $540 – and you get to name your price. Insert text snippets and graphics quickly into any app you’re working to save time and keystrokes. Documents, spreadsheets and forms are a breeze with Typinator. Surf the Web anonymously on your desktop or iOS and Android devices, protect your privacy and unblock content with this easy-to-use VPN service that does it all. 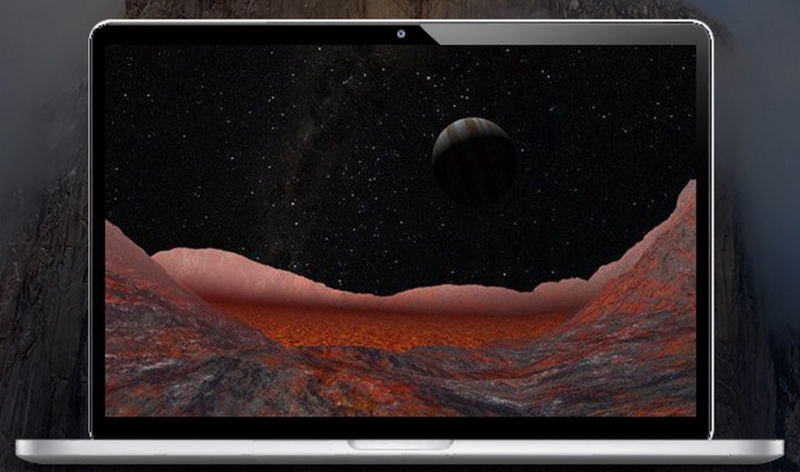 Explore outer space from the comfort of your desk or couch, with this full-featured 3D experience. Bring your photographs to life with this advanced editing tool that lets you enhance contrast, structure, details and sharpness with total control. 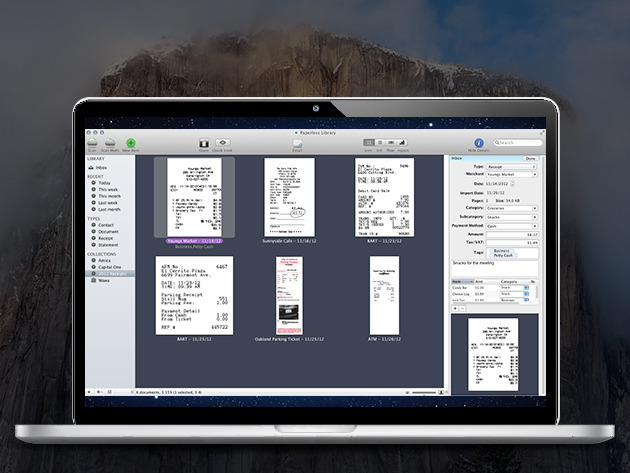 Access any file on your Mac remotely, with an easy-to-use companion app. 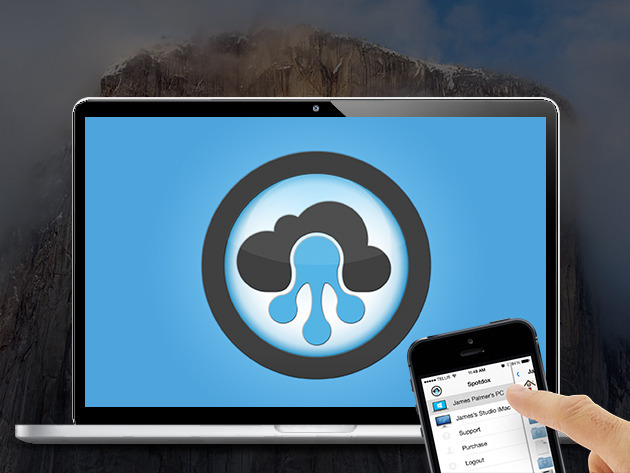 Browse, copy and send files from your desktop to anyone, no matter where you are. 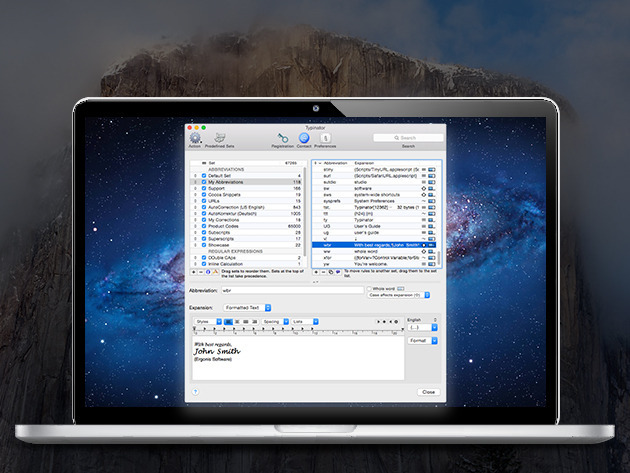 Back up your files safely and easily, and even keep folders in sync with minimal fuss. If your data is precious to you, you need this tool in your arsenal. Scan your documents, business cards and receipts and forget about having to hunt through boxes to locate them later: Paperless uses OCR to file and organize everything you’ve scanned, so anything you need is just a search query away. Whether you want to maintain a personal diary or share your thoughts with the world, MacJournal 6 does it all – with text, photos, audio and video to boot. Tag, organize, manage and share your images and screenshots with ease: Pixa makes light work of keeping track of your visual assets. Oh, and yes, there are two nine-hour long tutorials to help you learn to get the most out of these fine products. Name your price and give your Mac the power to do more! Read next: Voting for our startup pitching competition is now live!